Mark has been working in the acting industry for over 15 years and is currently appearing in The Comedy About a Bank Robbery at the Criterion Theatre. Mark is a classically trained actor with extensive stage experience in London’s West End, Los Angeles, Toronto and Australia. An excellent natural tone, with an ear for accents as well as a powerful Baritone singing voice. Mark was most recently seen alongside David Suchet in The Importance of Being Earnest at the Vaudeville Theatre. Other theatre credits include; The Last Confession (World tour), Backbeat (London, Los Angeles, Toronto) Pygmalion (Garrick Theatre, London), The Shawshank Redemption (Wyndams Theatre, London), Blood Brothers (West End, National Tour and United Arab Emirates), The Alchemist (Theatre in the Mill) and The Dumb Waiter (Etcetera Theatre). 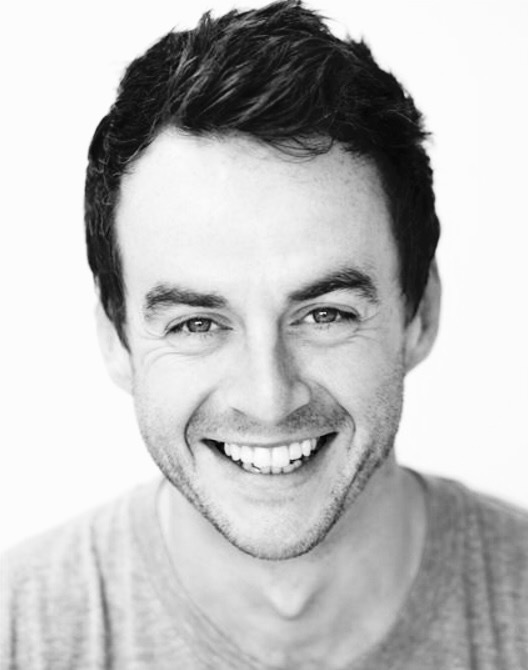 Mark is also a regular performer with the Read not Dead company at Shakespeare’s Globe. ©2016 Talking Heads, All rights reserved.